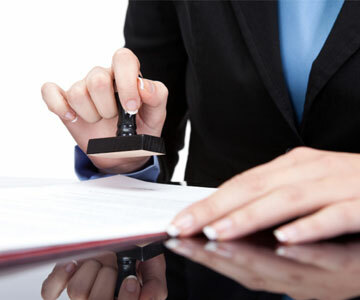 We offer notary services free of charge to our clients. We believe that it is extremely important to have an attorney that you can trust and have confidence in. We have a proven track record and have successfully represented many individuals and businesses through the complex legal system. We have a comprehensive practice which allows us to provide comprehensive legal advice and solutions to our clients. This allows us to offer many and often creative solutions to our clients’ problems. The single most heard phrase after our initial meeting with our clients is that they feel relieved and that they are in good hands. Many call it the “I can breathe again” moment. We love that we can provide such relief and peace of mind to our clients and strongly believe that an attorney must be able to do just that. Feel free to contact our office for a complimentary initial phone consultation. You will always speak to an attorney and are able to ask questions and get some clarity on your individual case and needs. We can be reached at 425-806-1500.